THE PICKIEST EATER IN THE WORLD: THE PICKIEST EATER IN THE WORLD'S ANNIVERSARY GIVEAWAY #6: THE BISTRO GROUP!!! THE PICKIEST EATER IN THE WORLD'S ANNIVERSARY GIVEAWAY #6: THE BISTRO GROUP!!! Reunited and it feels so good. I am now back in the loving arms of the Bistro Group, and I gotta say, love truly is sweeter the second time around. It's not like I ever truly turned my back on them. Over the past couple of years, I've been doing my own foodie version of the movie, "Serendipity' with them.. Unknowingly walking into their restaurants and loving it, only to discover it was the group that had once broke my heart. In fact, I've been to every single one of their ten restaurants, to the point where I can say that if the Bistro Group had an online game, I would have unlocked all the achievements. No matter which restaurant I went to, the food and service was always nothing short of amazing, and to me,that was the bottomline. Now, I'm the number one fan of the Bistro Group once again, and loving every minute of it! 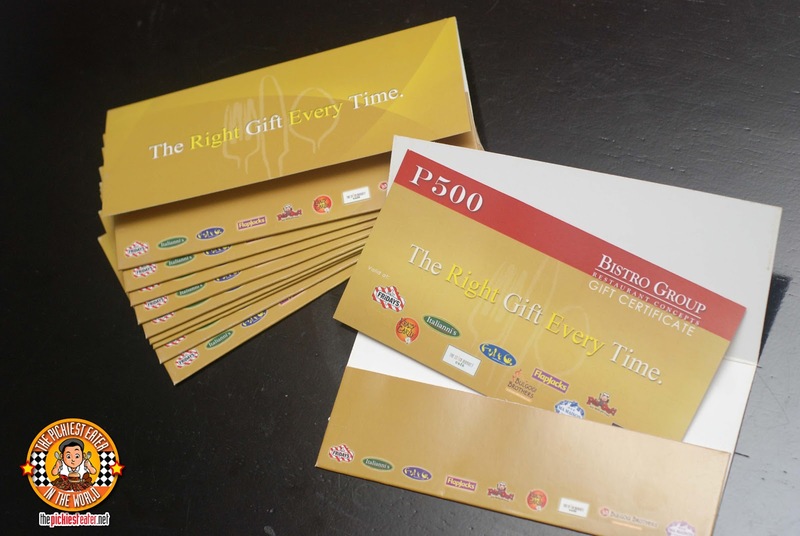 How does P3,000 worth of Gift Certificates sound? The Pickiest Eater Anniversary Giveaway #6 has begun! Just follow the instructions in the Rafflecopter widget below! As you can see, there's a lot at stake, so there are a bit more steps you must complete, but trust me, Rafflecopter makes it so much easier. 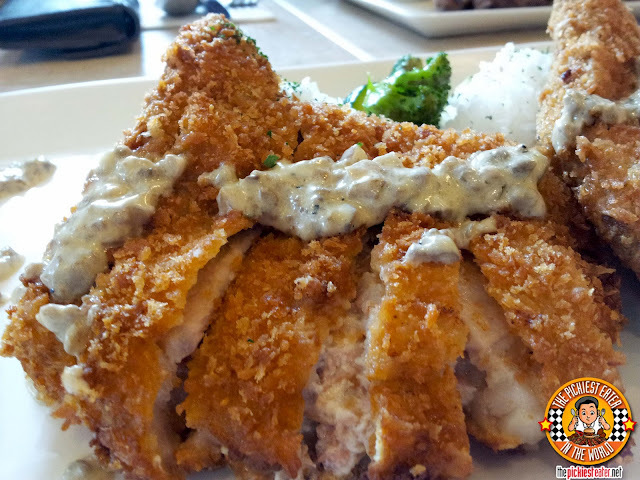 The Pickiest Eater In The World is giving away P3,000 GC's for Village Tavern Philippines or Ma Maison Philippines or Bulgogi Brothers Philippines or Krazy Garlik from The Bistro Group in his ANNIVERSARY GIVEAWAY #6" Then tag three friends. You must tag The Pickiest Eater In The World & The Bistro Group but you only need to tag ONE restaurant! 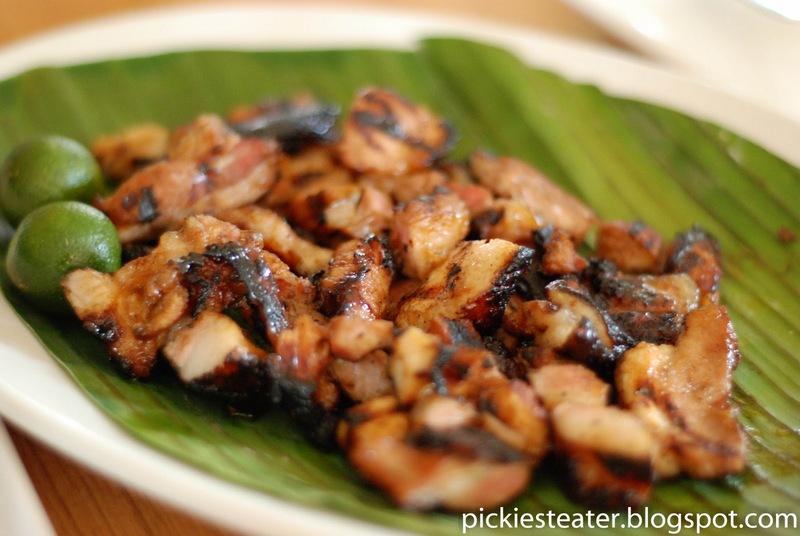 The Pickiest Eater In The World is giving away P3,000 GC's for Village Tavern Philippines from The Bistro Group in his ANNIVERSARY GIVEAWAY #6"
and three other friends in the bonus steps! Completing the the "Bonus Steps" gives you more points, and increase your chances of winning! If I win, I would definitely go to Village Tavern! The food looks absolutely delicious! Krazy Garlic and Fish & Co!!! :D Yummm! Id like to visit Italliannis.. I would go to Italliannis! I do hope I win,I want to visit Italliani's or TGIF!! 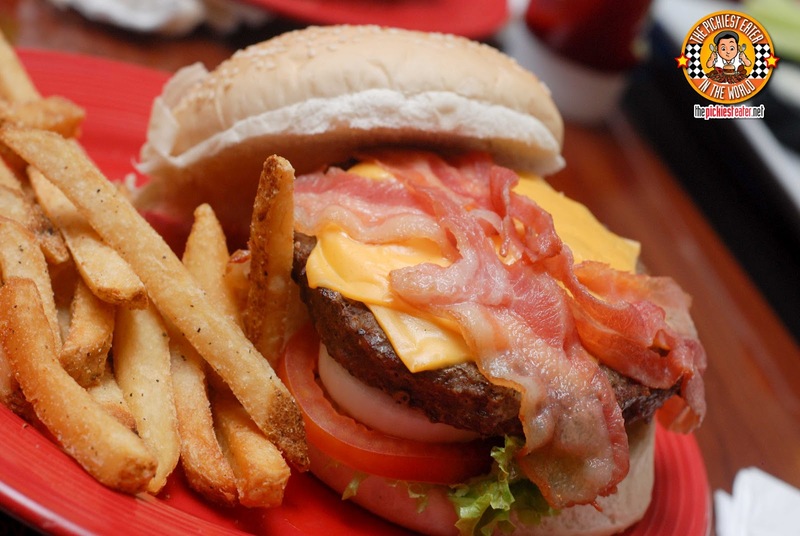 If i win, i'll go to TGIF and try their bacon cheese burger. Looks yummy. If I win. The restaurant which I am most excited to visti is the Bulgogi Brothers Philippines at Greenbelt 5. I haven't eaten there yet. And lots of my friends have told me. Its a nice place to experience authentic Korean food. If I win, I would definitely go to ITALIANNI'S! OMG, im salivating. You're giving the most amazing giveaway! Kudos! I am most excited to revisit BULGOGI BROTHERS!!! I am most curious about Bulgogi Brothers because I love Korean food and I haven't tried dining at Bulgogi Brothers! I want to try Krazy Garlic!! Since I am from Subic, I wanted TGIF here in Harbor Point. But I am excited to dine at Bulgogi brothers. I'd like to try Bulgogi brothers. i'd like to try the VILLAGE TAVERN:)!!!!! I'd like to try the STOCK MARKET CAFE. Have almost try all of the bistro group except Bulgogi Brothers. I am excited to try T.G.I. FRIDAY'S and Krazy Garlik! I want to try Krazy Garlik! TGIF or Krazy Garlic for me,hope to win! 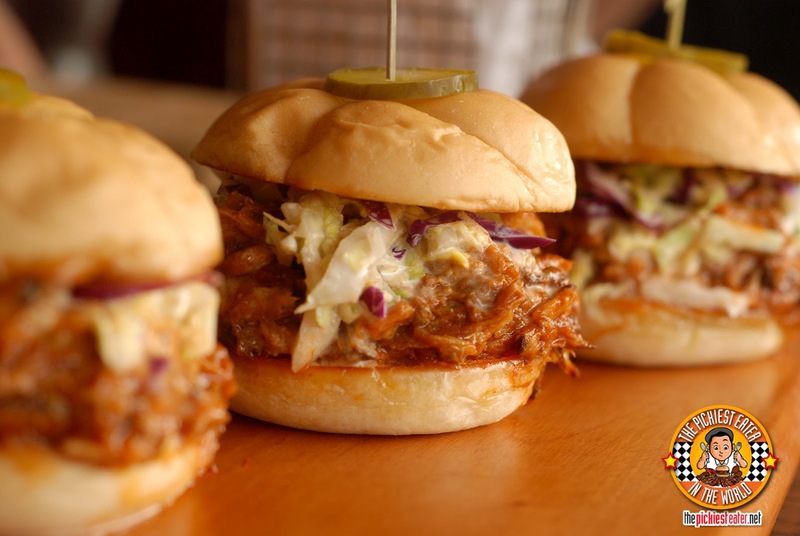 If i win I would try out their BBQ Pork Sliders at VILLAGE TAVERN! I'd like to try the Village Tavern and bring my family along. hey richie z i keep on the tagging the ma maison philippines but it wont be tagged, how come? i already like the page of ma maison. if i do not tag ma maison philippines and share it, i would be disqualify from the raffle? I'd like to try Bulgogi Brothers if I win. i want the krazy garlik. I want to try the Ma Maison. I'll try food in Village Tavern! Do I really have to choose? Haha. I'd love to try Ma Maison! 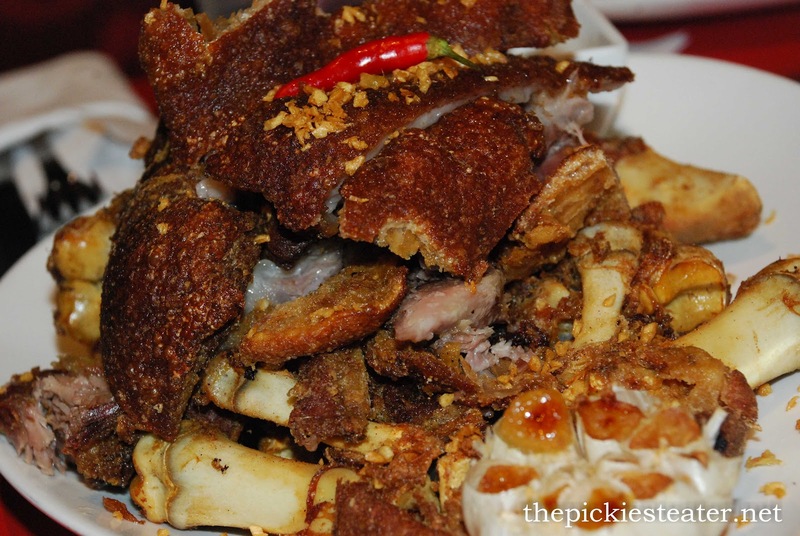 But, that picture (and the review) of the Garlicky Crispy Pata makes me wanna try that first. I would love to try Ma Maison or Stock Market! Among the restaurants of Bistro Group, I'm excited to try Ma Maison! Italliani's Philippines! Come to me baby! I will treat My Father at TGIFridays Marquee Mall. I'm excited to try Bulgogi Brothers! 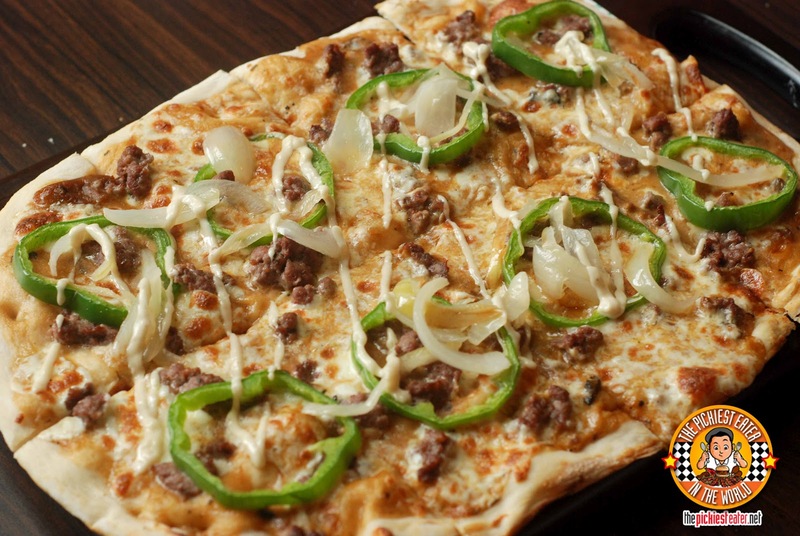 i want to try Bulgogi Brothers! I'd love to try Stock Market or Bulgogi Brothers! If I win, I'll definitely try Bulgogi Brothers! :> annyeong haseyo! 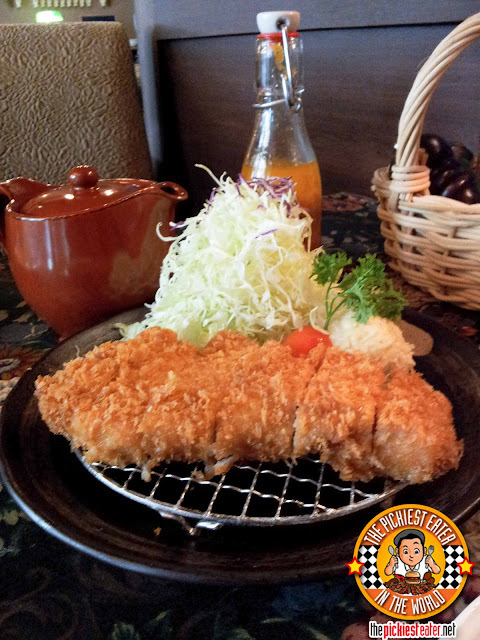 I would love to try the Japanese dishes at Ma Maison. Read the negative comments about the resto but I still want to give it a try dining there. Thank you for this nakakagutom at nakakapaglaway na giveaway! TGIFridays! It's still the best bistro group restaurant for me. I would love to visit Ma Maison. IF i win gonna eat over at bolgogi brothers cause i love korean food! i want to visit Ma Maison! the restaurant that I am most excited to visit is the Krazy Garlik because I love garlic and would like to try different Garlik-y they have on their menu. If I win i might visit BULGOGI BROTHERS and TGIF ! If I win,i want to try the MA MAISON. I have never tried eating at any restaurants from the Bistro Group. If ever I win, this will be a great opportunity for me to try their products. For an aspiring food blogger like me, I know that blogging about my experience in any of these restos will be a great start for my upcoming food blog. Oh, I forgot to answer the question. Haha. 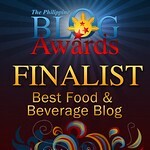 I want to try the Krazy Garlik, the crispy pata looks yummy!!! Krazy Garlik or TGIF I love them both!!! my favorite pizza n the world is from Fish & co. so im dying to taste them again and again. 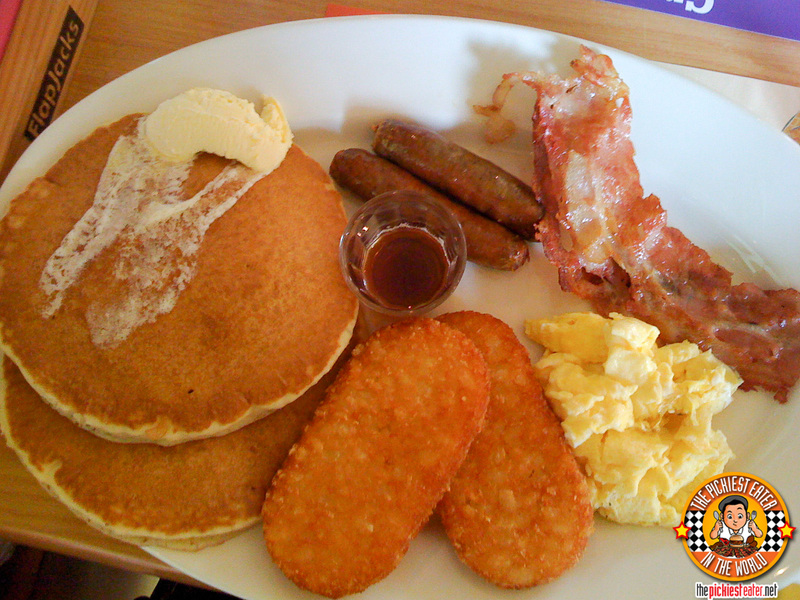 I'll try food in Village Tavern and MA MAISON! I chose Bulgogi Brothers because I'm getting addicted to kimchi but I was really torn between Bulgogi Brothers and Italiannis! I'd head to Ma Maison! I would love to try Krazy Garlik and Village Tavern! I wanna win! Haha! krazy garlik for the win!! I wanna Go to Krazy Garlic. If I win, this would be my first time. Im pretty excited to taste Garlic and be more krazy about it! 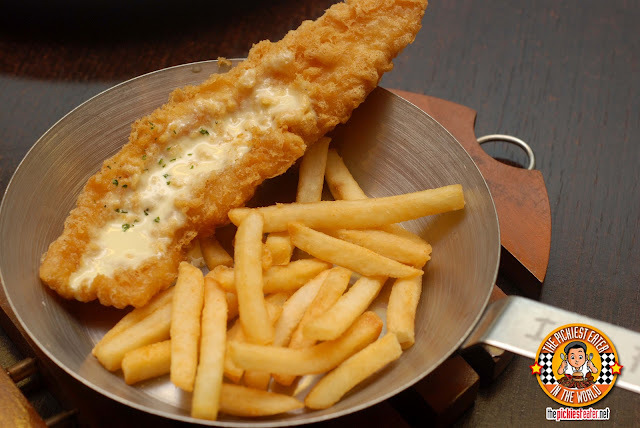 If I'm going to win, I'm excited to visit Fish & Co because I want to try their famous New York Fish & Chips. If I win, I would love to visit ITALIANNI'S. VILLAGE TAVERN FOR SURE! THEIR FOOD ARE THE BEST ! I am excited about the village tavern, been reading good reviews about it. I want to try out Village Tavern. Seems a good place to relax and enjoy. I'd wanna go to Bulgogi Brothers! :D wooo! If i win, i would go to Bulgogi Brothers. BULGOGI BROTHERS! 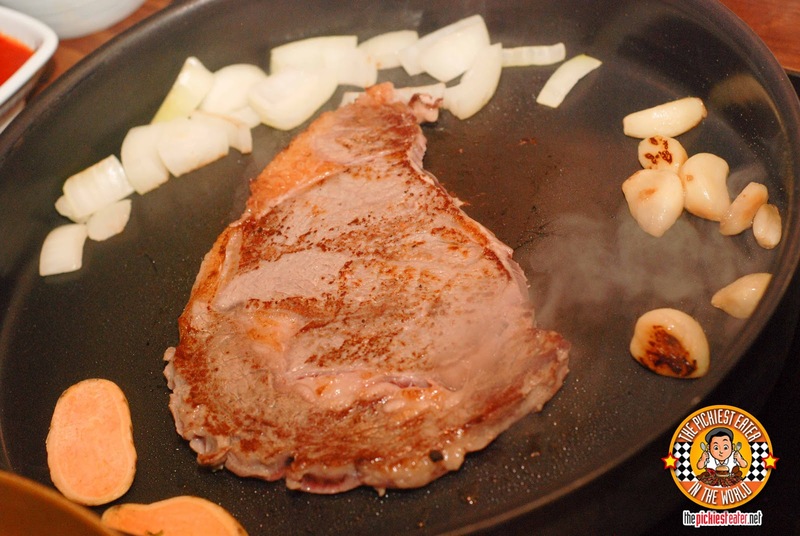 I want to taste Bulgogi which is one of the CNN Go's 50 Most Delicious Foods.